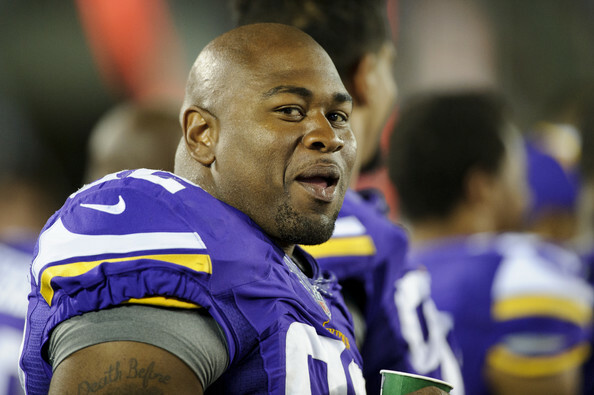 MINNEAPOLIS (AP) _ Minnesota Vikings defensive tackle Tom Johnson has been acquitted of all counts stemming from his October arrest at a Minneapolis restaurant. Johnson was charged with three misdemeanor counts, including disorderly conduct, after authorities say he refused orders to leave Seven, a downtown steakhouse and sushi lounge. Authorities used a chemical spray and a stun gun on Johnson. Johnson’s attorney, David Valentini, says it took a jury 15 minutes to come back with an acquittal Friday. Valentini says Johnson is happy with the verdict and looking forward to minicamp Monday. He says because Johnson was innocent, the NFL won’t take action against him. Valentini also says Johnson intends to sue police. The Vikings re-signed Johnson as a free agent in March to a three-year, $7 million deal.